SPORTCAMP is the only sports training center in Greece with 6 certified beach volleyball courts and a Closed Hall of 900 sq.m. inside its premises. 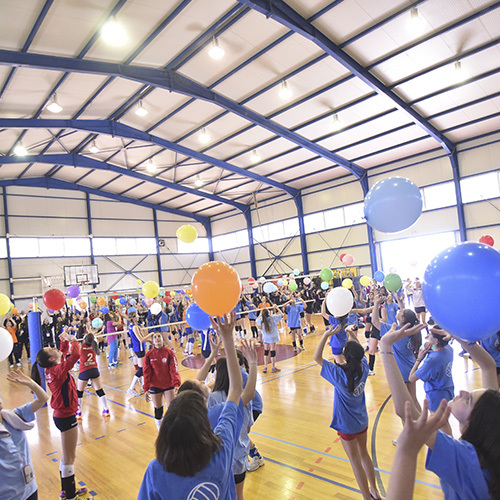 Certified infrastructure of the highest standards and specifications, both indoors and outdoors, combined with 320 days of sunlight and the mild-Mediterranean climate of Loutraki proclaimed SPORTCAMP as the prime destination for National Volleyball & Beach Volley teams from all over the world. SPORTCAMP is the only sports training center in Greece with six (6) certified beach volleyball courts and a one Indoor Hall of 900 sq.m. inside its premises, the ultimate mix for beach volley and volleyball camps and events. 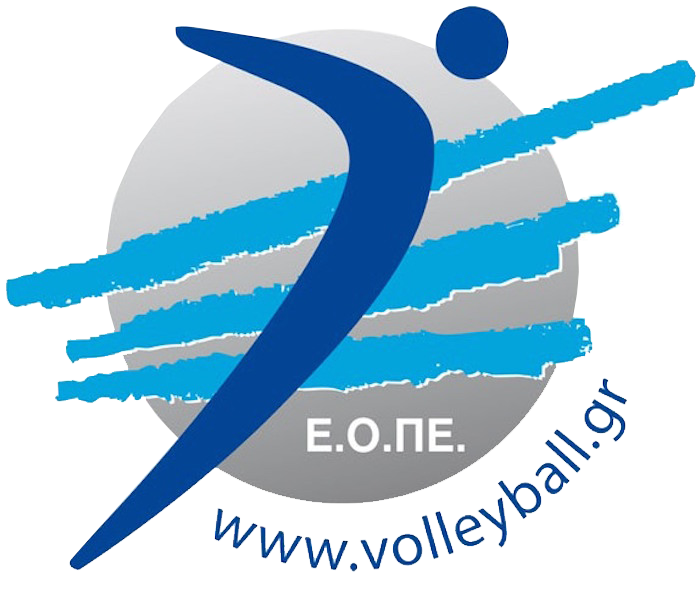 SPORTCAMP has been acknowledged by the Hellenic Volleyball Federation as its Official Training Center for Hellenic National Volleyball teams.